In today’s episode we discuss birth plans and preferences. Did we have personal preferences going into our first birth experiences? Did they match up with how those births unfolded? Is there anything we would do differently the next time around? Plus, we discuss when birth plans and preferences can be helpful and might they ever become detrimental? 1). Planned Homebirth to Emergency C-Section: Part 1 – Read Here. 2). Planned Homebirth to Emergency C-Section: Part 2 – Read Here. 3). Planned Homebirth to Emergency C-Section: Part 3 – Read Here. 4). Not the Birth I Wanted, But The Birth I Needed – Read Here. 5). Thoughts About Birth – Read Here. 1:36 – What were the hosts’ birth plans, and what happened? 10:05 – What we want to do next time around! 19:20 – Why have a birth plan? Is it really important? And how did you come up with it? 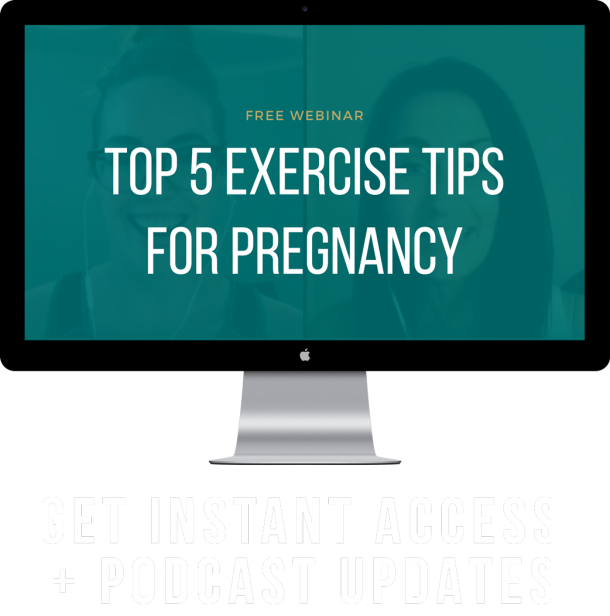 22:56 – What should I consider in planning a potential scheduled c-section? 24:12 – Can a birth plan or birth preferences be detrimental? 26:29 – So what if you find yourself not caring/neutral about birth preferences? Is this OK? 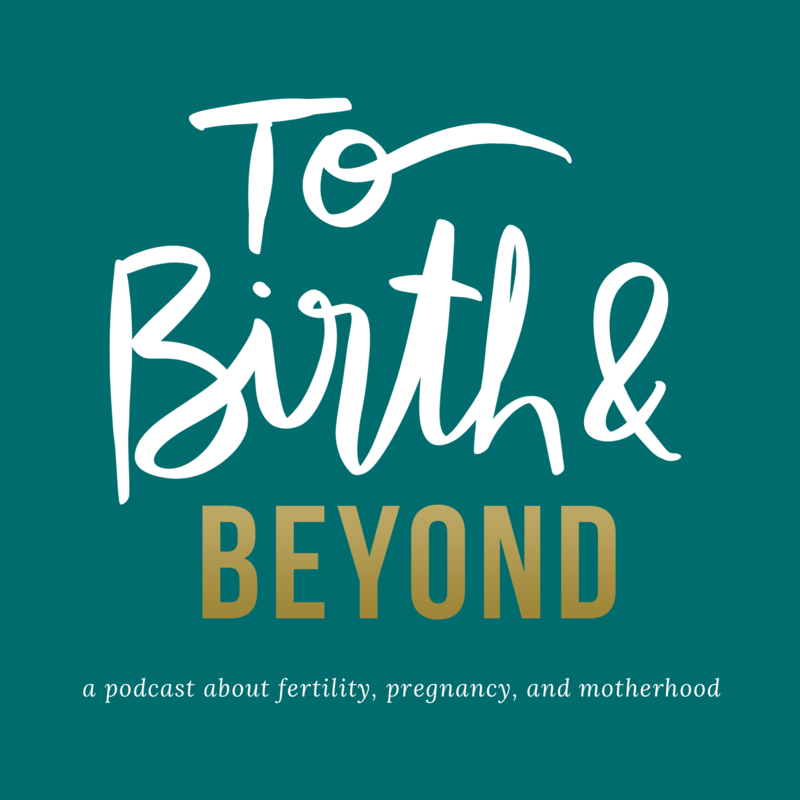 31:13 – What do you do if you have birth preferences and your birth team is not respecting/adhering to them during birth?